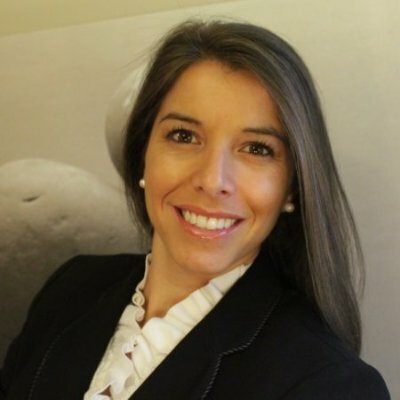 Originally from Argentina, Jorgelina Striedinger is the VP, LatAm for Digital Element. Fluent in both English and Spanish, Jorgelina brings more than 10 years of advertising and international marketing experience to her role. Prior to joining Digital Element, Jorgelina was a Digital Manager for Ogilvy & Mather, where she coordinated and executed global marketing campaigns that successfully achieved higher ROI year over year. Jorgelina holds a degree in Marketing from Kennesaw State University and also earned an MBA concentrating in international business from Georgia State University. She is an active member of organizations such as LEAD Atlanta, an initiative of Leadership Atlanta, the oldest sustained community leadership program in the nation, and First Book, a nonprofit organization dedicated to providing age-appropriate books to children in need. She also serves as an ambassador for Kate’s Club, a nonprofit organization that empowers children and teens after the death of a parent or sibling. Jorgelina resides in Atlanta with her husband and two children.